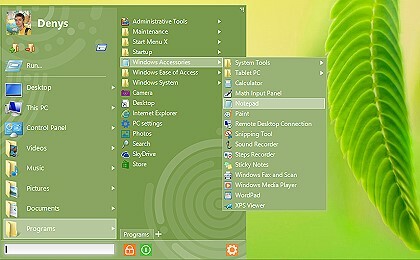 Start Menu X is a replacement of the system menu for professionals. Power users are a lot more demanding, and it's not surprising - instead of a petty dozen of programs we have hundreds! This means that we need a solution developed by professionals for professionals. Find out how to find and launch programs without scrolling, extra clicks and moves - this is Start Menu X. Get it now - virtual groups, one-click program launches, turn off timer. - Group programs by purpose (office applications, graphics, etc) without changing their location on the hard drive. - The PRO version allows you to assign a primary program to any folder and start it simply by clicking this folder. - Customize the menu to your taste! Change the structure and add tabs. - Start Menu X is an embodiment of our 7-year experience in developing alternative menu solutions.